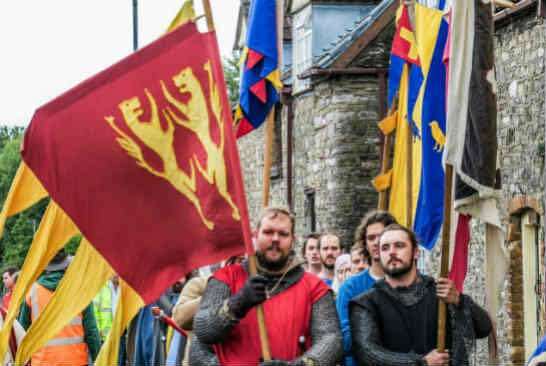 Chipping Sodbury celebrated the town’s 800th birthday in August 2018 with a weekend of medieval merriment. 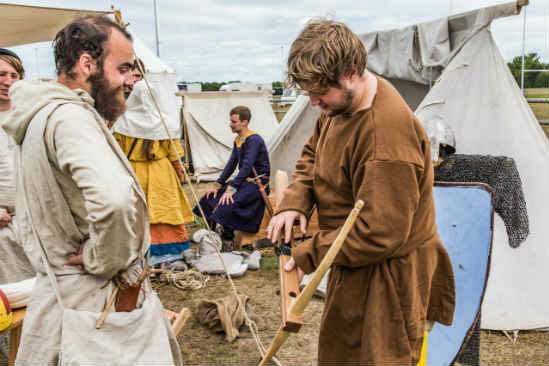 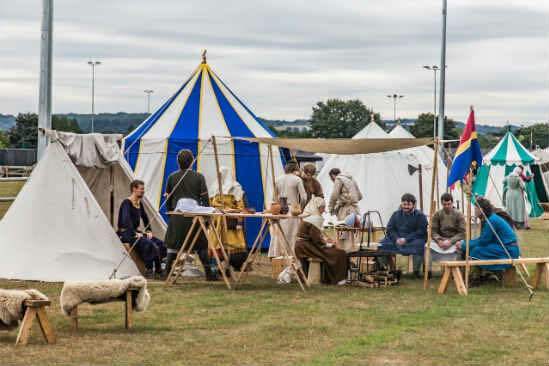 Over the weekend, the Ridings was taken over by medieval reenactors with an encampment and medieval activities and battles, as well as a falconry display. 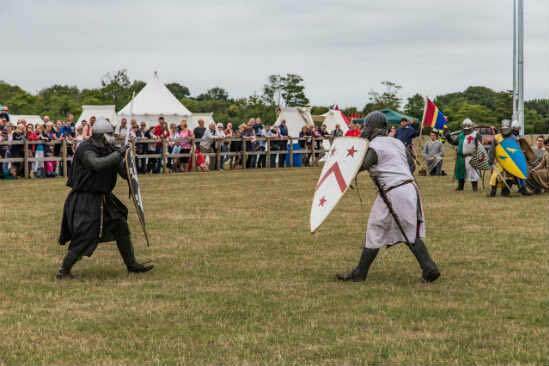 Saturday night saw an evening of live entertainment with music from newRhythmics, Liquor and Poker, Earl Grey and the Biscuits and a Michael Jackson tribute, and ended with a spectacular firework display! 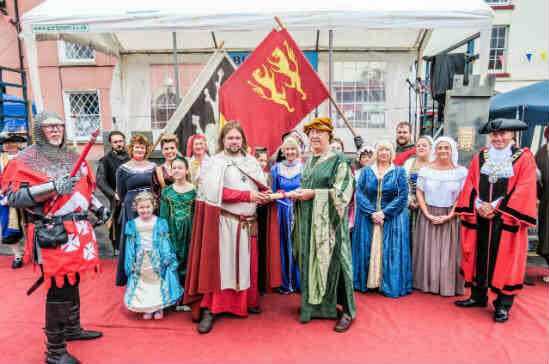 There was also a procession though the town for a re-enactment of the handing over of the market charter. 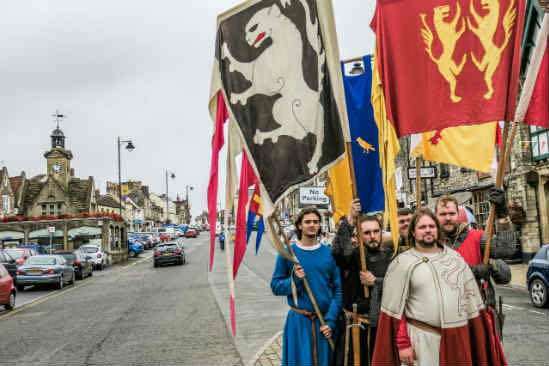 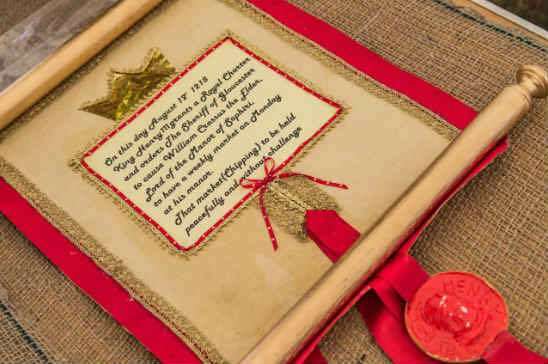 The re-enactment saw King Henry III issuing a charter to allow William Crassus (Lord of the Manor of Sodbury) permission to build the chipping (market place) to hold markets, marking the birth of the town of Chipping Sodbury. 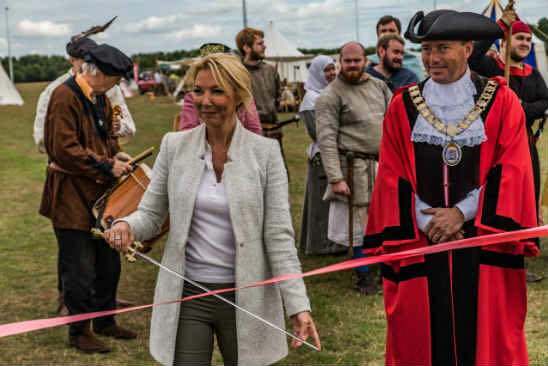 Sodbury Players made excellent townspeople and Mayor James Ball gave a speech to mark the town’s birthday. 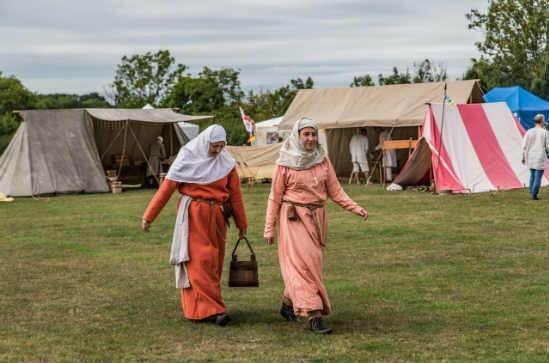 Following the re-enactment of the Charter, the festivities continued on the high street with a medieval themed Big Lunch. 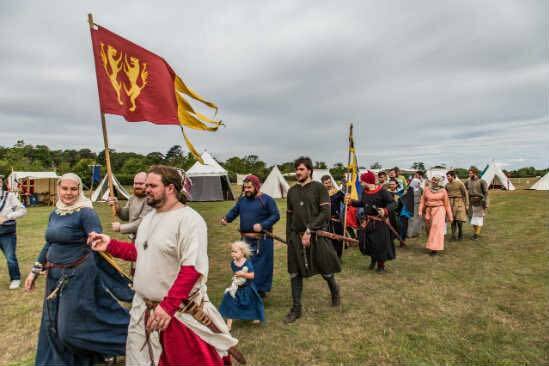 This was a great afternoon filled with medieval music and dancing and fun for all ages. 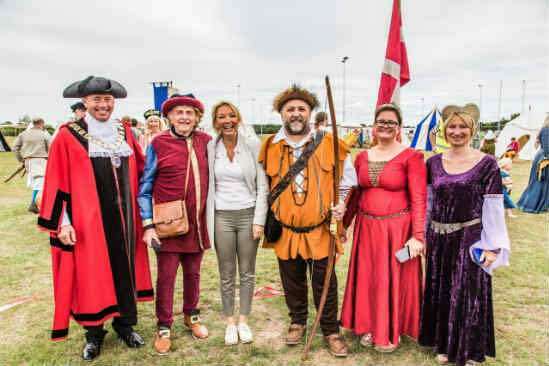 – R.A. Leslie and Co.
Our favourite pictures from the weekend are below.